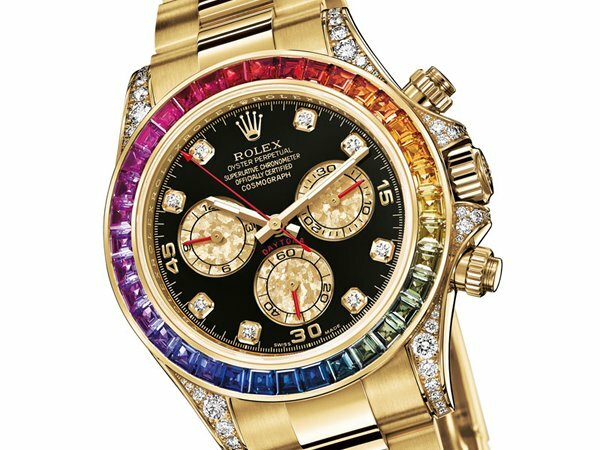 Wear the rainbow on your wrist with Rolex’s newest offering: the Daytona Rainbow. 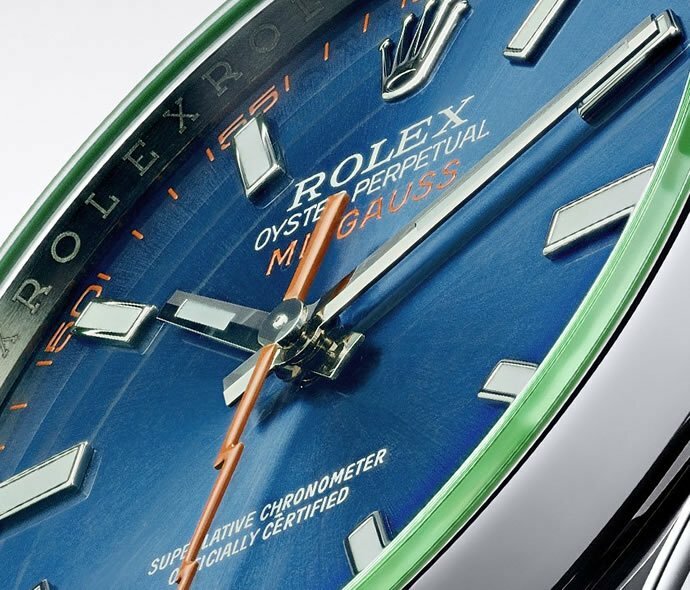 This chronograph by the luxury watchmakers is a patron’s dream come true. 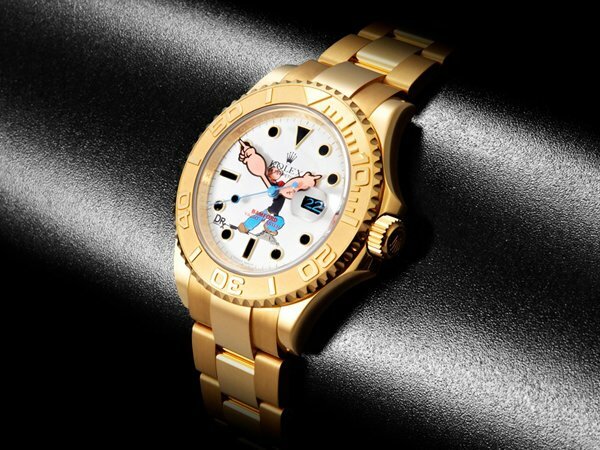 It boasts of an 18kt yellow gold, oyster case and 40mm dial. 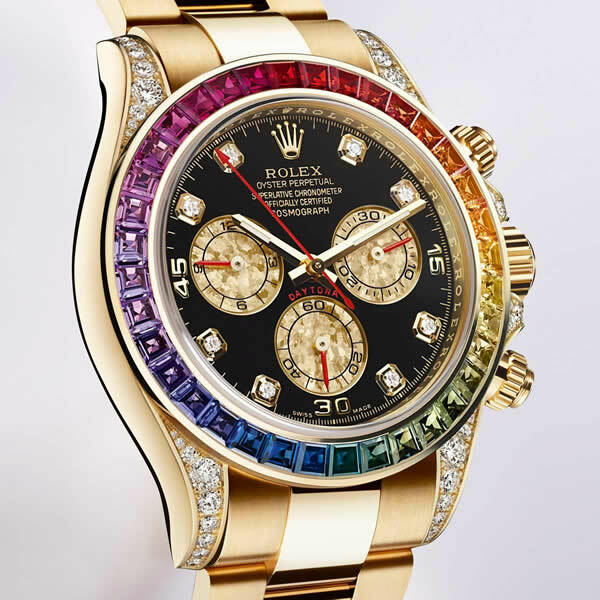 But the highlight of this piece de resistance is the bezel that is set with 36 sapphires in the colors of the rainbow. 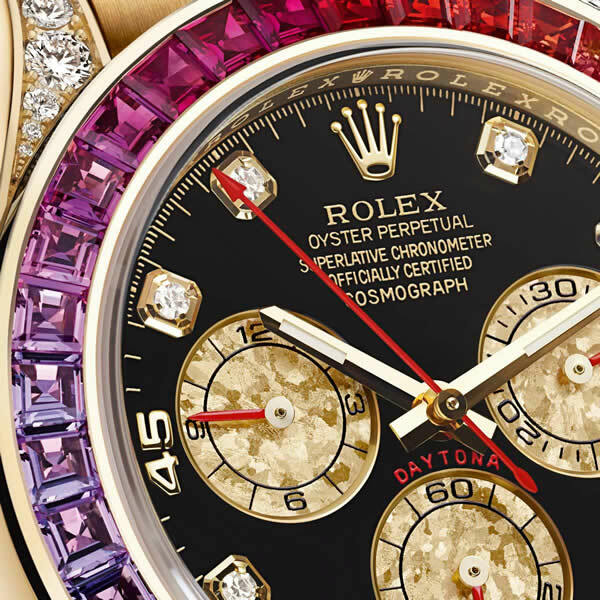 Adding some more sparkle are the 36 diamonds that are studded on the case and 8 that feature on the dial. 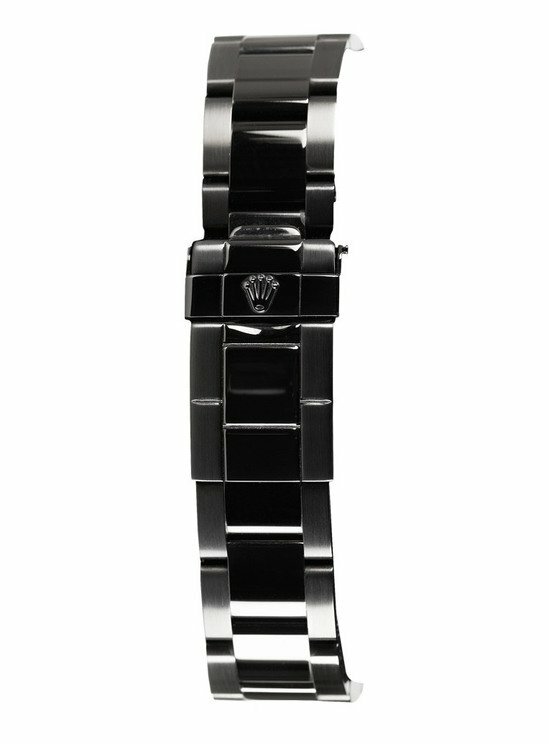 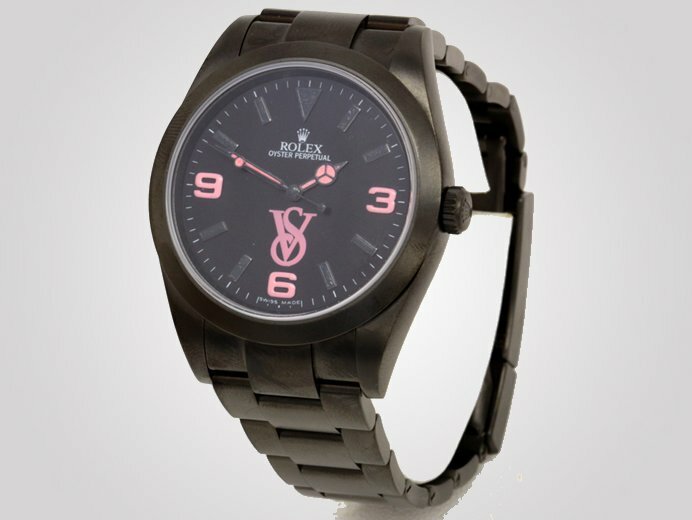 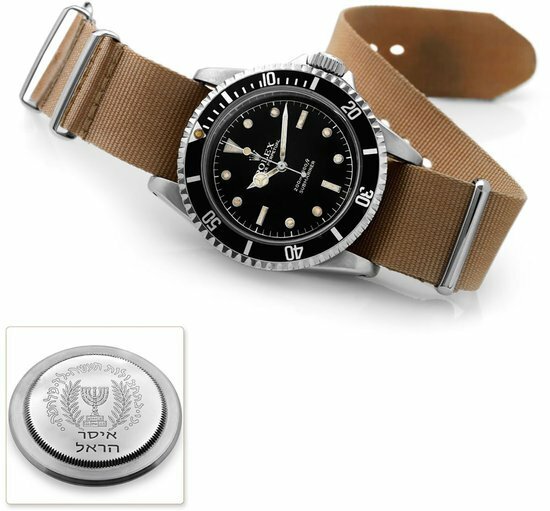 Add to this a Swiss automatic movement watch and you have perfection in the offering. 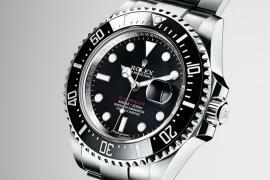 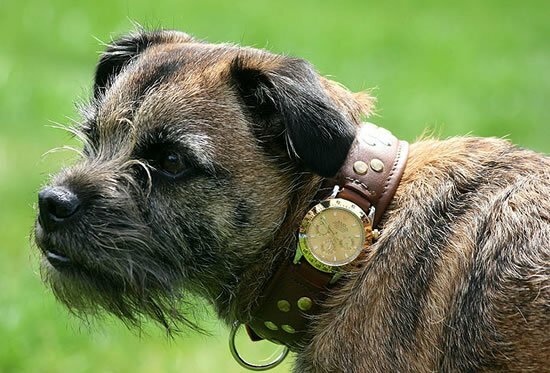 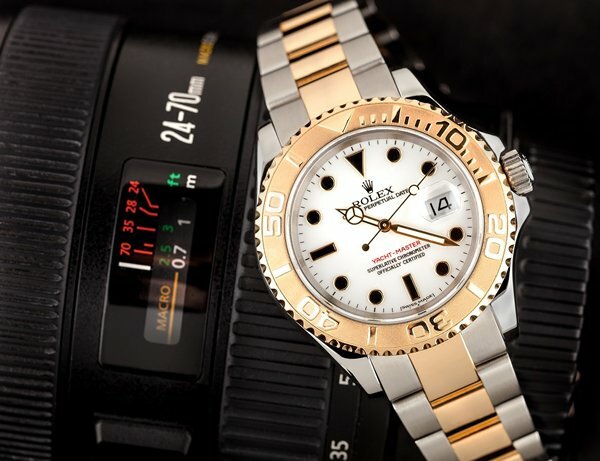 Rolex delivers yet another home run with this unique and exquisite timepiece which is sure to fly off the racks in no time.